The Congress, Bhartiya Tribal Party, and Nationalist Congress Party in Gujarat are all determined to contest the general elections on their own terms. The Congress is determined to contest on all of Gujarat’s 26 Lok Sabha seats and any understanding with the Bhartiya Tribal Party (BTP) of Chottu Vasava seems unlikely, while the Nationalist Congress Party (NCP) has decided to fight alone. Vasava, the tribal strongman from Jhagadia who had formed the BTP in 2017, had demanded the state’s seven seats reserved for tribals in an alliance with the Congress but this was not acceptable to the latter, according to sources on Thursday. Vasava has decided that his party will contest the seven tribal seats. However, according to sources, talks are underway between Congress and Vasava on inducting him into the party and fielding him from the Bharuch seat – a strong bastion of the Bharatiya Janata Party since last four polls. 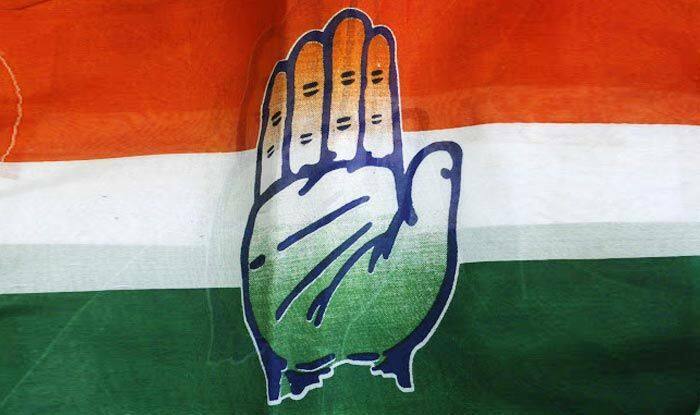 Sensing Congress’s disinclination to have an alliance, the NCP, led by former Congress leader Shankersinh Vaghela has decided to go all alone and political observers feel this will make a dent in Congress’s votes, thereby indirectly favouring the BJP. The NCP had been seeking three seats at least – Vaghela was eyeing the Godhra seat for himself, and looking for the Porbandar and Mahesana seats also. The BJP had won all the 26 Lok Sabha seats in Gujarat in 2014.